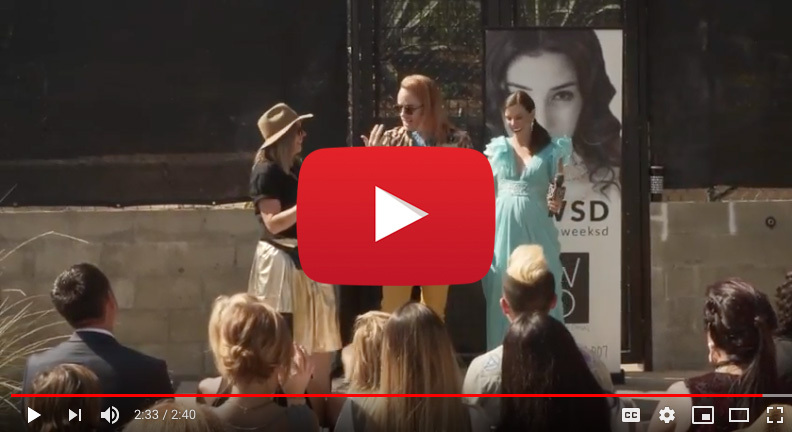 FWSD18 Official Videos are in | Re-live your favorite moments now! This November, FWSD is thankful for you. We would like to say thank you again to everyone who made FWSD18 possible. It takes each and every one of you to have a successful runway show, and we are forever thankful. CLICK LINKS BELOW for official recap videos & photos from each night of Fashion Week San Diego 2018. 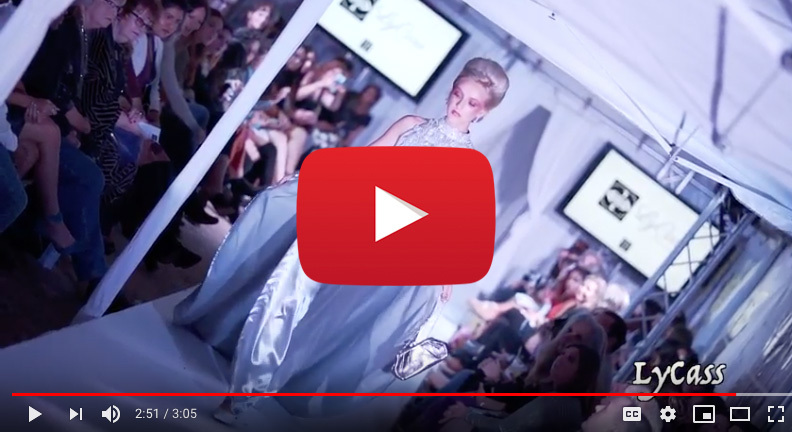 Whether you’re re-watching your favorite moments or catching up on something you missed, these videos and photos couldn’t have captured FWSD18 better! photographers 656 Photography, HC Photography, & Dean Curry Photography! Click HERE to watch video & HERE to see all photos on Facebook!